and given it a new look. 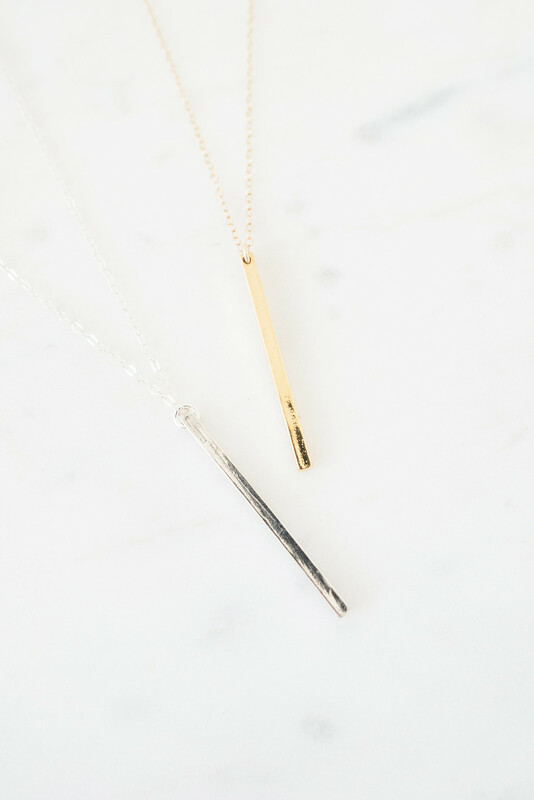 The Vertical Bar Necklace is designed to make an impression. 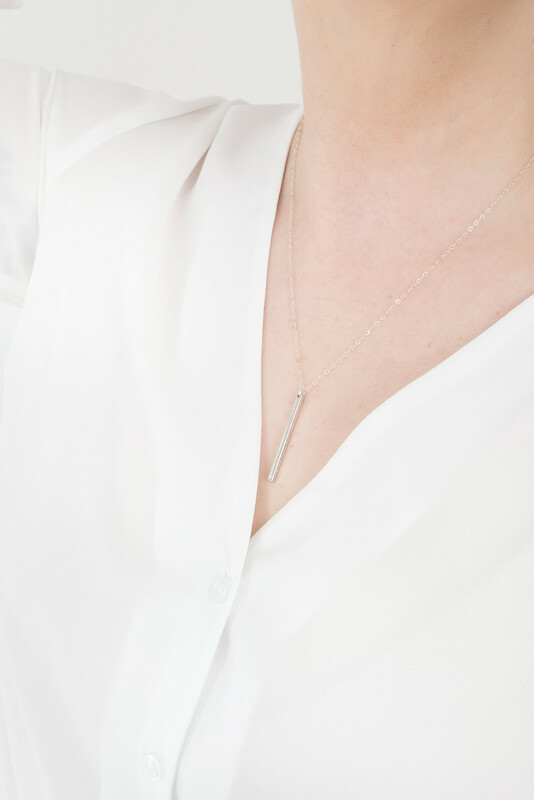 wear solo or layer up for added drama.